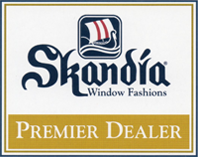 We are the first and longest lasting window specialist for all your San Diego Window Treatment needs. 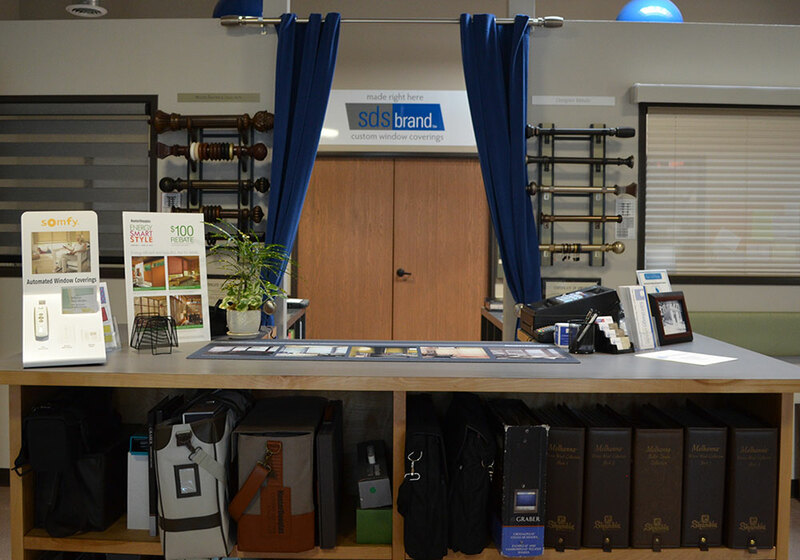 For over 100 years, we’ve been offering the top brands, competitive prices and a customer experience that won’t be beat. You don’t stay in business this long by sheer luck – we work hard to keep our customers happy! 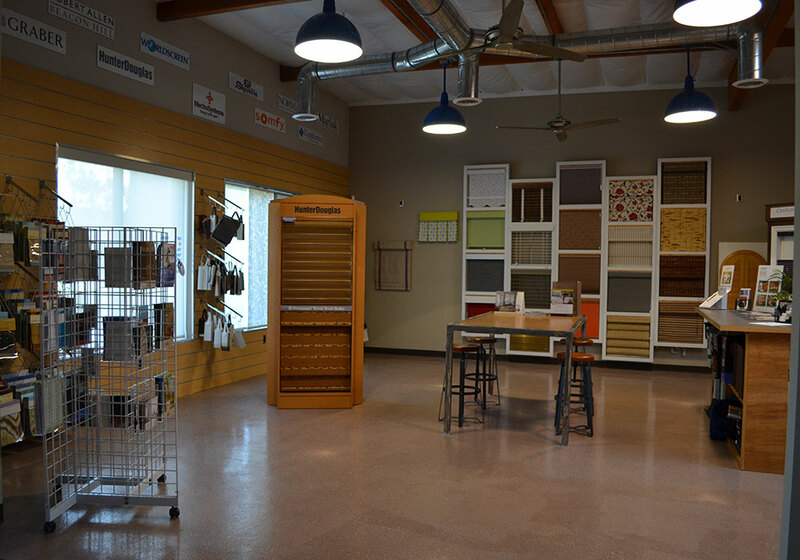 We are a licensed and bonded contractor that continually strives to provide the best fit and finish for your window treatments. That’s how we’ve been in business longer than any other company, since 1914. Whether a big business or our neighbors down the street, we execute every order with customer satisfaction as our primary goal. 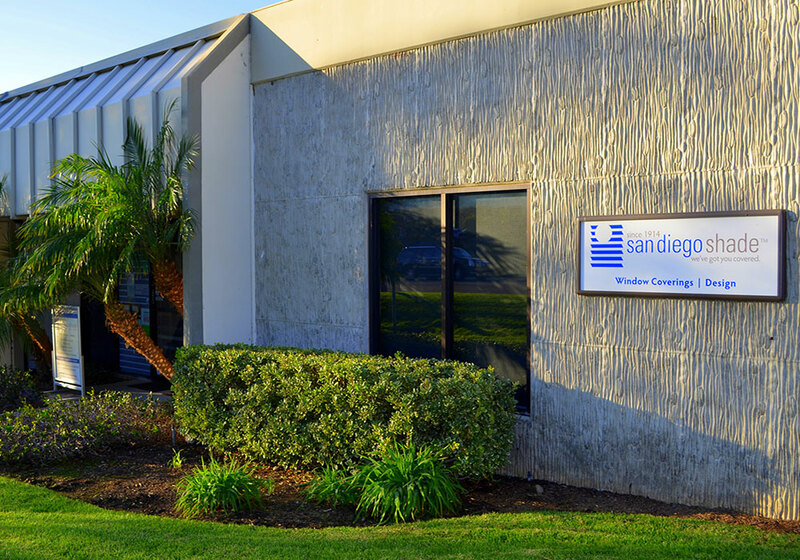 Born and bred in San Diego, this is one business that’s in it for the long haul! 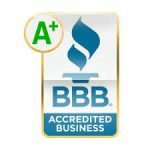 We are a bonded and licensed contractor and have the highest ethical standards as an A+ accredited member of the BBB. 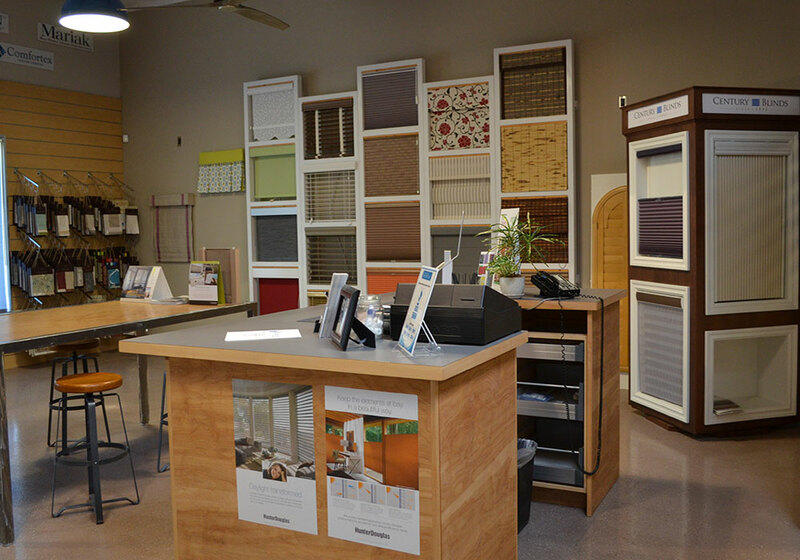 Our window covering consultations and services are always tailored to your needs and to your satisfaction. This reflects the relative cost for the window treatment in question. No fixed prices are assigned as it is nearly impossible to do given the varieties of window sizes and options. 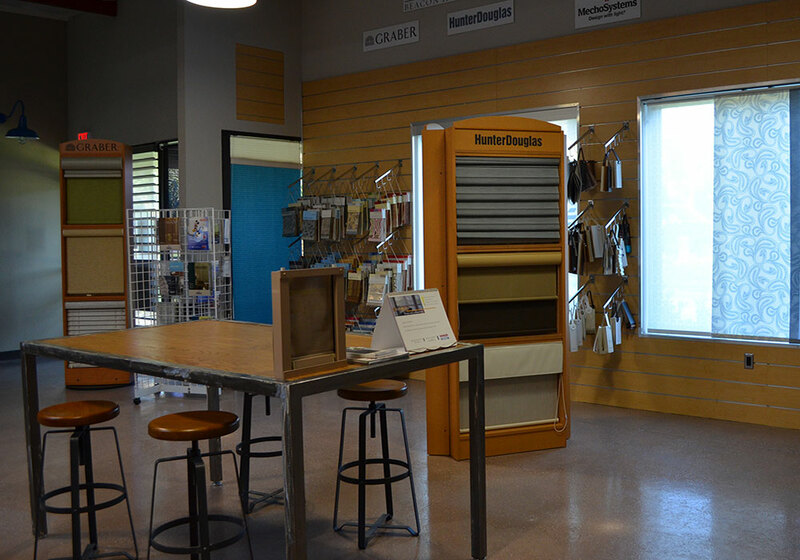 That being said, the least expensive options available are typically mini blinds and vertical blinds; on the upper end are custom drapes or specialty window treatments, like Hunter Douglas Silhouettes. Also be aware that what is sold in big box stores and/or online sites may vary substantially in quality from what you will find at an independent dealer. This is in reference to the ability of the window treatment to “control” the sun. Low sun control would mean a window treatment is not terribly effective to reduce the solar energy coming into the home. A high rating would mean it is effective. This rating, in a sense, also reflects the energy efficiency of the window treatment. For example, something that is effective at reducing the solar energy coming into the home will also help reduce energy costs related to cooling your home. 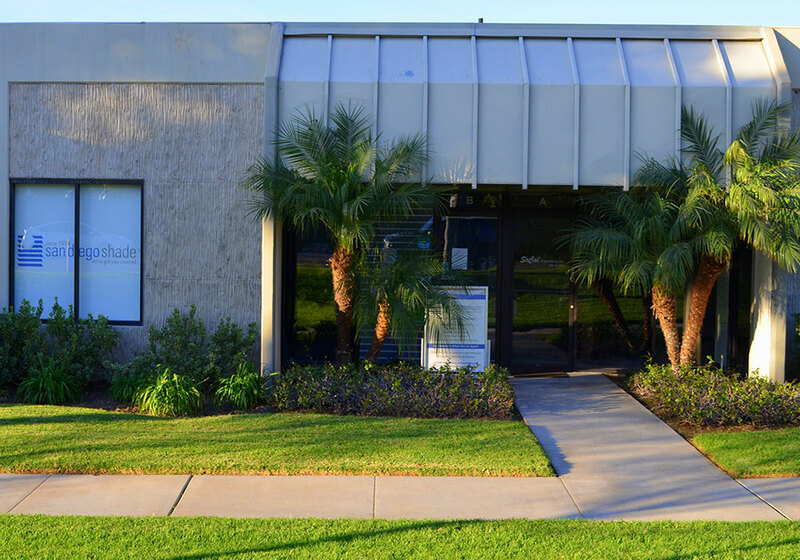 This reflects the level of privacy – meaning ability of the window treatment to block visibility into a home or business. 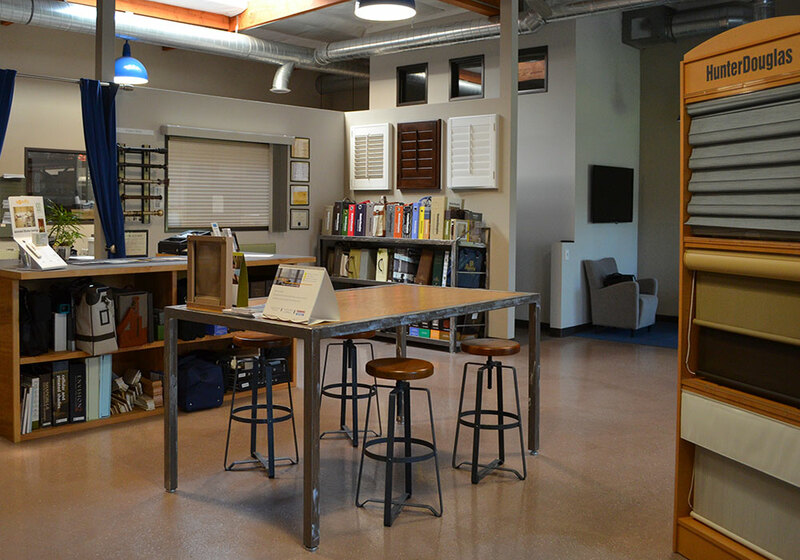 Usually, the greater the opacity of the window covering material, the greater the privacy. 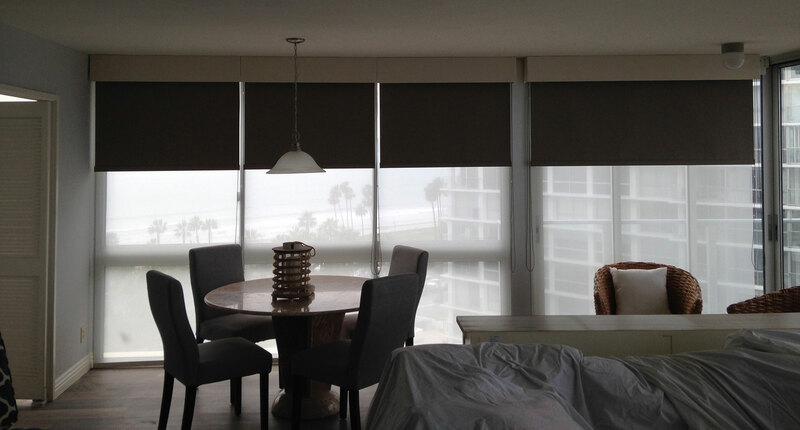 Some window treatments, like blinds, can provide both privacy and visibility (but never at the same time). 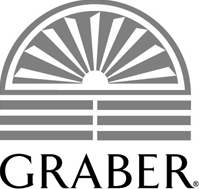 While the most subjective rating of the four categories, this generally refers to the variety of materials as well as options that are available for that type of window treatment. 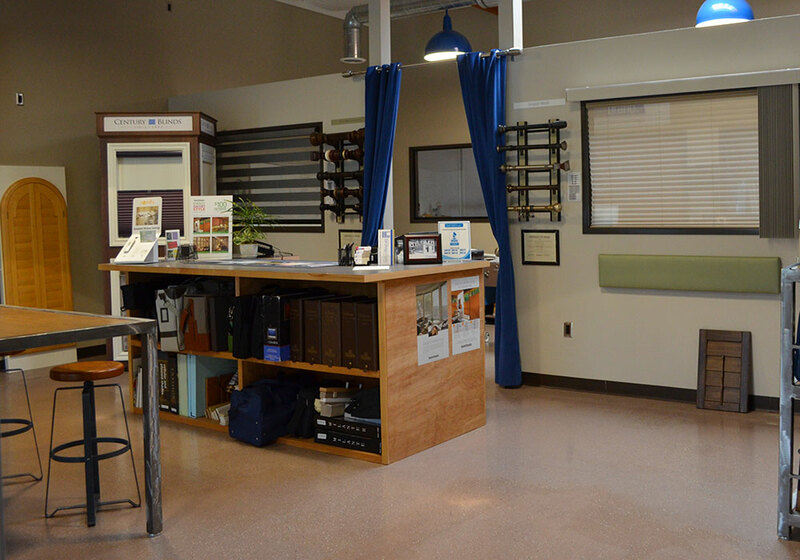 Basic items, like mini blinds, are fairly limited, while for window treatments, such as custom drapes, the style options and choices are numerous. 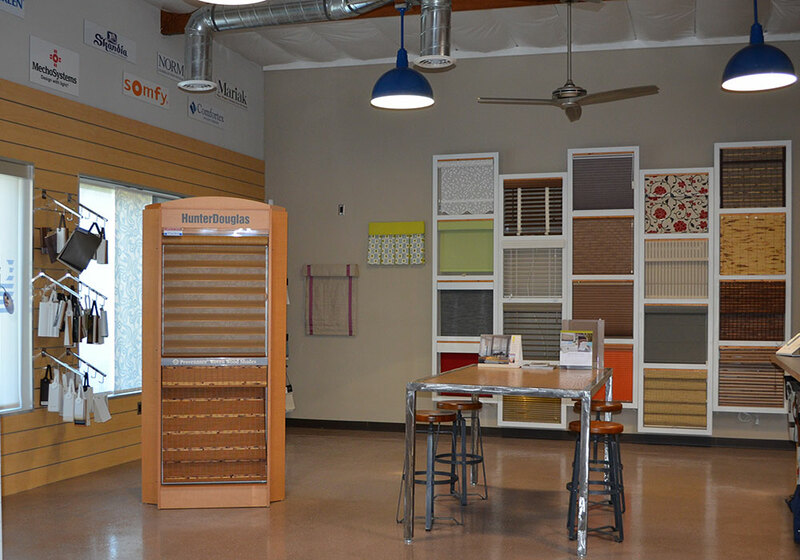 Everyone at San Diego Shade was friendly, consultative and responsive — taking time to educate us on all of the available features & options as we customized our beautiful Hunter Douglas woven wood blinds. The result was perfect! Sales and installation staff were prompt and professional. Price was lower than a competitive bid. 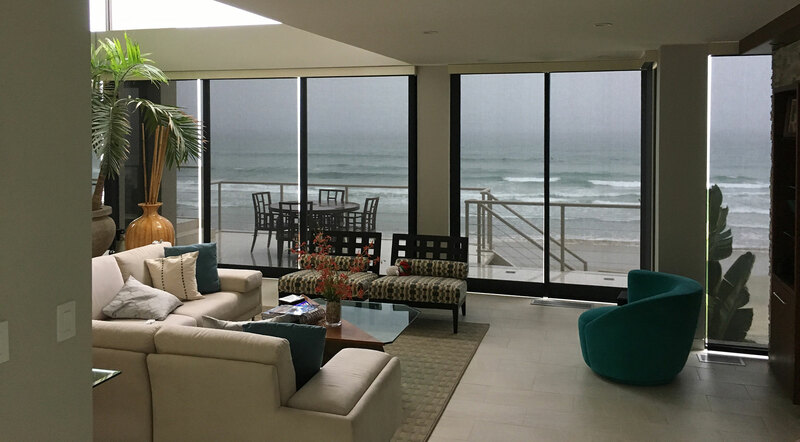 San Diego Shade is my first choice for future window treatments! Thank you. We were helped by a friend and competent staff. They offered a variety of good products at competitive prices. We are happy with our selection and the outcome. Very professional, were prompt for the original appointment and prepared. Pricing was very good and represented quality material. 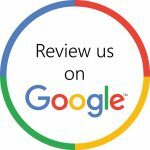 All in all a very good experience, I would highly recommend them. 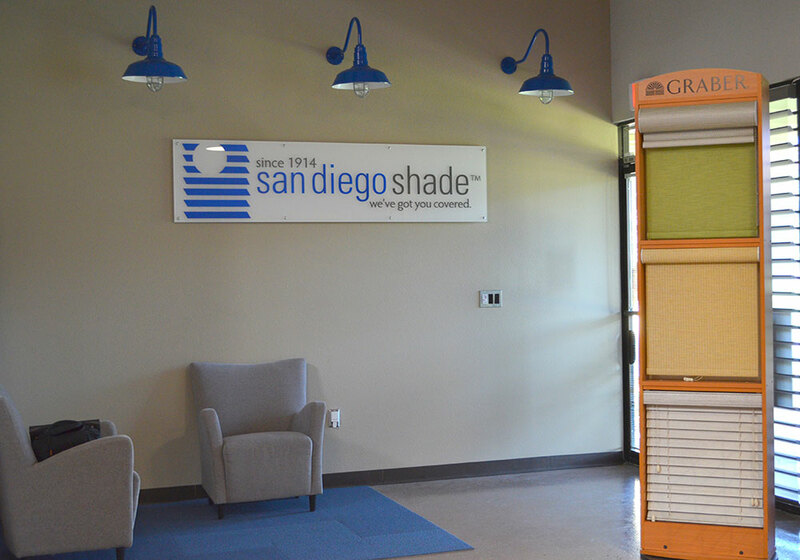 San Diego Shade is a licensed contractor with on staff experts specializing in window treatments. 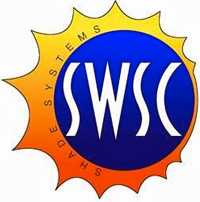 We manufacture our own products and carry all the major brands as well. 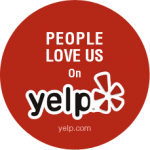 We have been serving San Diego since 1914 and have stayed in business due to our loyal and satisfied customers! 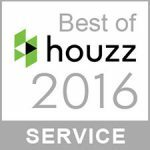 Serving with great customer service and quality products!